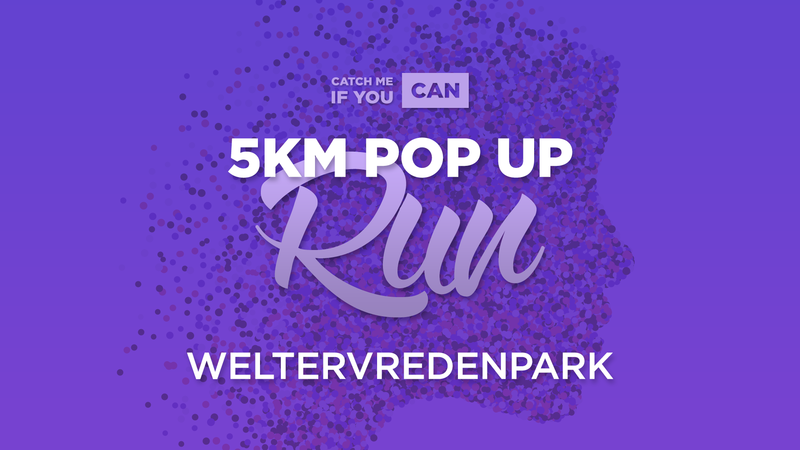 Come and join our CMIYC 5km Pop Up Run in Weltervreden Park. This group run will be hosted by our wonderful CMIYC Leader Leigh. In support of our Women For Change 8km Run, we invite you to join a fun and safe CMIYC 5km Pop Up Run. Enjoy a great Lucky Draw and come together with like-minded women. All fitness levels are welcome! Please note, this run is for women only! Join our Women For Change 8km Run in Sandton City, Johannesburg on Saturday, 1st December 2018 to celebrate our freedom, bring together women from all communities and stand united for a better future for women, for our children, for all of us. We matter!